Alpine Endeavors has been awarded another special use permit for Mount Rainier! Join us for a memorable climb on an incredible mountain. Our route of choice is to summit Mt Rainier via the Kautz Glacier. Trip is open to climbers with previous backpacking/camping and ice climbing experience, limited to a total of four guests and 2 guides. 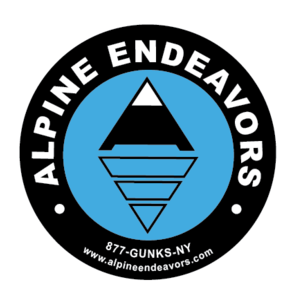 For those with no previous glacier experience, we require a 2 day training session that we can do in the North Cascades National Park or a two-day glacier skills and crevasse rescue refresher as a pre-trip meeting and training in the Shawangunks prior to the trip. This is our private 4-6-day ascent of Mount Rainier! We are allowed 4 guests and 2 guides under our special permit.